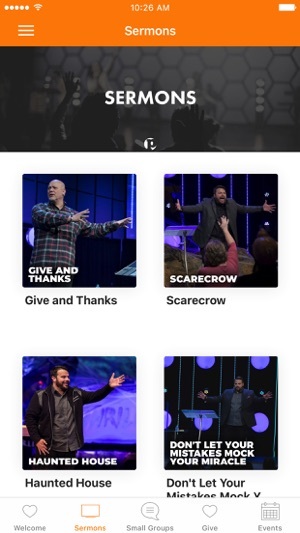 The Passion Church app features powerful content from Pastor Jonathan Brozozog, who leads Passion Church in Minnesota. Passion is an exciting and thriving church. We are a multi-generational and multi-cultural church. 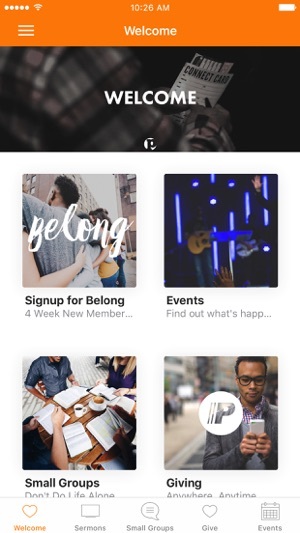 The Passion Church App was created with The Church App by Subsplash. I love that my church has resources for me! This app is easy to use, awesome for listening to sermons or checking the notes, tithing or giving, and keeping in touch with the church! Everything is put up quick, and very user friendly!! Thank you Passion!! This app is second to none. All of the talks are free and the functionality of the app is amazing. The church updates the Sunday talks every week and I can keep up with current events. I love how this church is keeping up with current culture. AMAZING!! This app is great very fluid, but the people behind the app are even better so it's no surprise that this app is at such a high quality level. 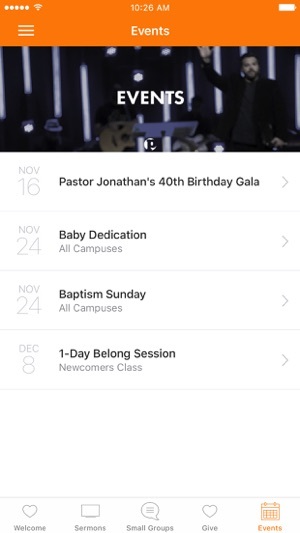 I live in Florida and this app makes me want to fly to MN just to check this church out.